Today’s post is about Tax avoidance. The fact that the end of the tax year is approaching. In the next few weeks I will be both writing about tax shelters and making use of them. The public definitely holds tax avoiders in poor regard, and seems unable to distinguish them from tax evaders. To be clear, the former use legal methods and the latter break the law. YouGov found that 59% of people think avoidance is “unacceptable” and only 32% think it is reasonable. I have to confess to finding this result surprising. Personally I think the word “artificial” shouldn’t be in there. The tax avoidance methods I use (see below) are only artificial in the sense that they are man-made rather than naturally occurring. I’m not doing anything that Parliament didn’t intend when it passed the relevant legislation. Those in the upper middle class (“ABC1”) were far more likely to defend the avoidance than the working class. Conservatives and Lib Dems were more accepting than the other parties. To me this reflects a lack of personal experience, driven by a lack of opportunity. 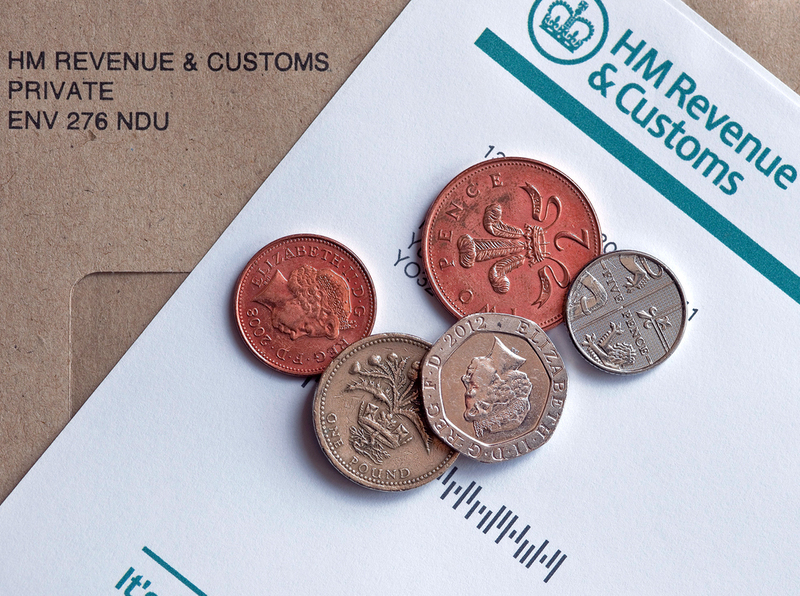 A basic rate taxpayer on PAYE has almost no tax decisions to make, and doesn’t even complete an annual return. Higher-rate taxpayers and those with multiple income streams are used to accounting for their decisions, and don’t find having to make them unusual. In a separate poll, the Guardian found that people would like “tax dodgers” treated more harshly than “benefits cheats.” I would like some more sophisticated research done on the subject, as no-one likes to be held in contempt like this. No doubt the poor view taken of tax avoidance in part reflects the activities of multinational corporations such as Starbucks, Amazon and Google. These firms clearly transact business in the UK but through transfer pricing, manage to shunt all their profits into lower-tax jurisdictions. Another factor has been the fat-cat Swiss numbered account scandal. I don’t now and have never previously operated a multi-national, and I’ve never had money overseas2 so I will say no more about these two issues. Let’s stick to individuals and family companies, and to the UK. The basic idea is that if you benefit from public goods and services, you should pay your fair share of tax. If not, you are a free rider. 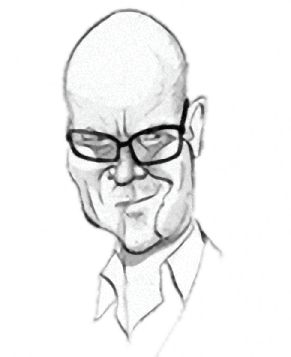 Toby Young argues that the rich have more property that needs protection, and usually make their wealth from employees who also benefit from roads, schools and hospitals, so they should pay more. And they do pay more. But how much more would be / is fair? Are they paying too much or too little? Toby comes to the conclusion that this number is incalculable, so we can never know. Tory MPs have recently been defending the right of “respectable families” to undertake “vanilla” tax avoidance. “There is no obligation on anybody to pay more tax than the law requires.” Meanwhile left-wing protestors outside parliament have called for prison sentences for tax evaders. The basic trade-off for all of these options is a lack of flexibility and an increase in running costs and paperwork. I haven’t quite reached the stage of inheritance tax planning as yet, so I don’t have too much to say on the subject. I can’t see anything wrong with making gifts to friends and relatives to take advantage of the 7-year-rule. Nor does it seem morally indefensible to marry your partner so as to pass on assets tax-free. Beyond that, the recent changes to the SIPP and ISA regimes seem to offer reasonable scope for allowing wealth to cascade down the generations. There’s little need to cheat. Neither can I comment from personal experience on the “legal” avoidance schemes of the accountants and tax advisers, other than to say that every year one or more hits the headlines when they turn out to be not so legal after all. Moving on to ISAs and SIPPs, I see no moral issue whatsoever. It is the government’s intention that we use these vehicles to save for old age, and they are incentivised accordingly. VCTs and EIS are so risky that they must be used sparingly if at all. But again, there’s no obvious moral issue. Personal companies were historically an opportunity to lower taxes, but the IR35 legislation of April 2000 put paid to that. Business expenses are tightly regulated and limited companies now offer little more than some flexibility in the timing of payments. Tax avoidance certainly has a bad name, in both senses. I’d like to see it renamed tax planning or tax mitigation or tax efficiency. Efficiency is certainly the thing uppermost in my mind at the end of the tax year. If I have any spare cash left over, it’s more efficient to put in into a SIPP and both take advantage of a time-bounded allowance and also reduce my tax bill than it is to leave it in a bank account and be taxed on it. But how is this tax avoidance? My tax bill is only worked out at the end of the year, after I’ve made all my decisions. Until then, any tax is hypothetical. I haven’t actually avoided paying any tax, I just owe less than if I had made some different decisions about what to do with my money. To me this is no different to shopping around for the best price for car insurance or electricity, or comparing the Tesco price for a TV with that of Amazon. We all pay taxes that we don’t want to. 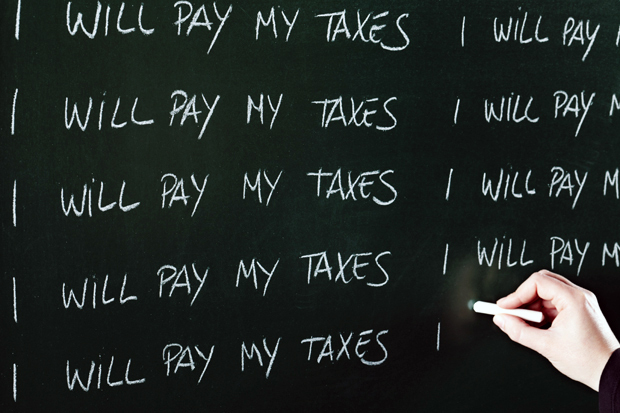 In the UK income tax is not hypothecated, so we can’t opt out of paying for things we don’t like or don’t need. Peacemongers pay for the military, the child-free pay for schools, the young and healthy pay for the NHS. But how much we pay is decided by the law. If the government gives me incentives to save, they must want me to save. And I can’t be doing anything wrong if I take them up on their offer. 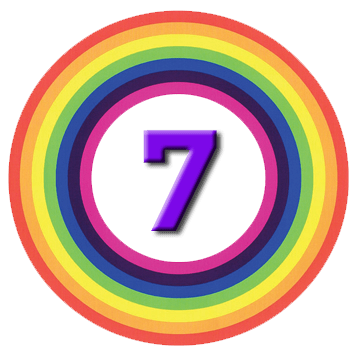 Crowdfunding Returns – Where Are They Now? If your ship doesn’t come in, swim out to meet it.